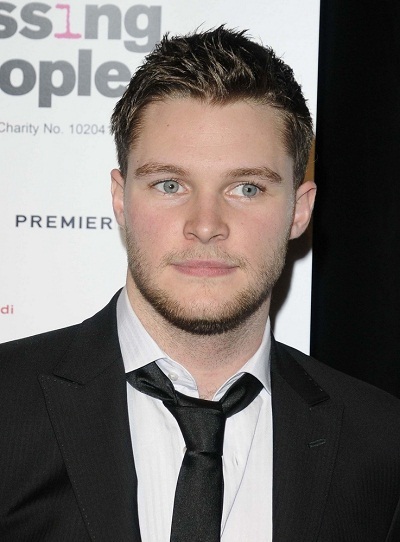 Place of Birth: Longmont, Colorado, U.S.
Jack Reynor is an Irish actor. He was born in Colorado, U.S., while his Irish mother, Tara (Reynor) O’Grady, was living there. He moved to County Wicklow, Ireland, when he was two, and was raised in Ireland. His mother is a human rights activist. Reynor is the maiden name of Jack’s mother. The name of Jack’s father (and the fact of whether or not he is Irish) does not appear to be publicly known. The surname Reynor is often English, and may indicate that Jack’s mother has some English ancestry. Jack’s maternal grandparents are Damien/Damian R. Reynor (whose parents’ surnames were Reynor and Gough) and Pat. Damien was born in Dublin South, Ireland. Does not look in the slightest English. Not with those eyes. Reynor is most likely just a variant of the name Raynor which is an Norman name so technically not English. There are many Norman names in Ireland.